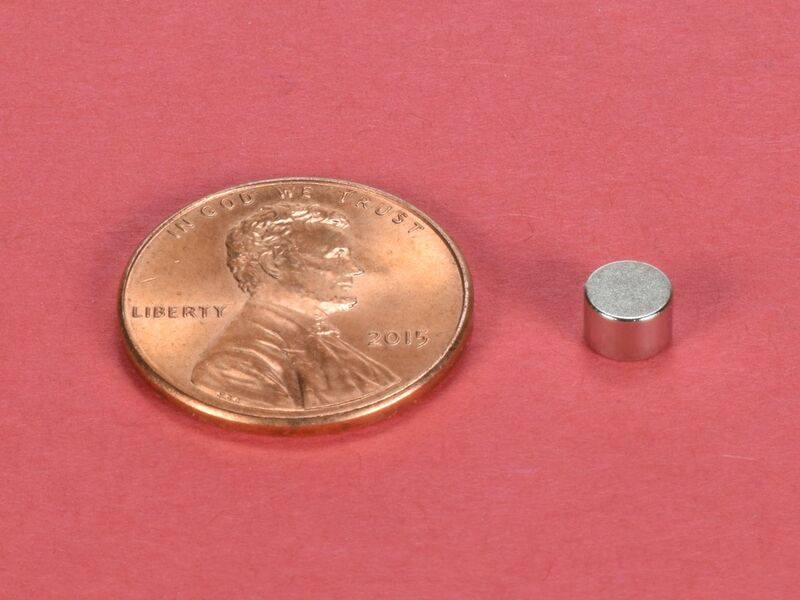 Strong little discs in grade N52 that can be used for a wide variety of applications. 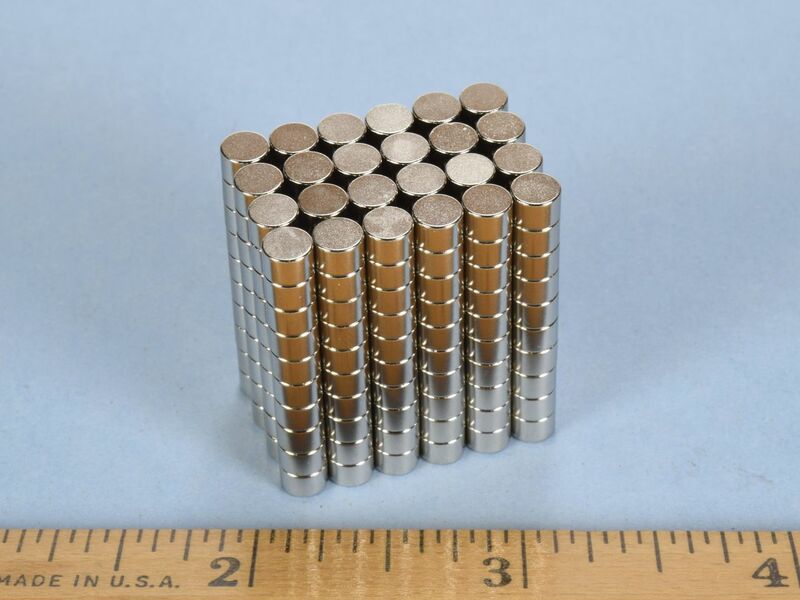 Each one of these disc magnets has a pull force of over 1.5 lbs. That is over 1500 times the weight of the magnet! This size is also available in grade N42 as part number D32.